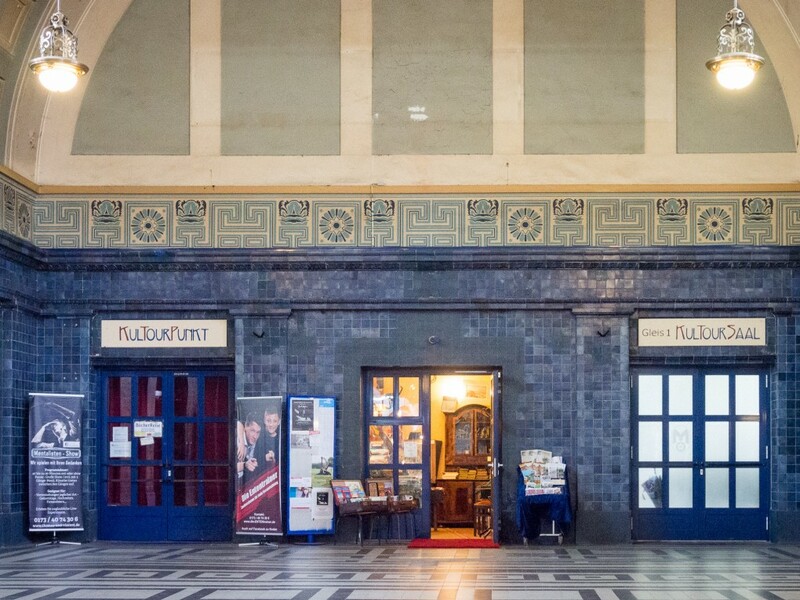 Located in the historical main train station of Görlitz is the Kultourpunkt, a hall in which many exhibitions and cultural projects were shown since over ten years. As part of the photo festival at this location we present the exhibition “Out of Focus” from Axel Gebauer. The Kultourpunkt is maintained by the organization ideenfluß e.V.